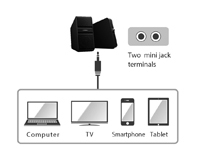 Enhance the entertainment experience from your computer, tablet, smartphone and TV. 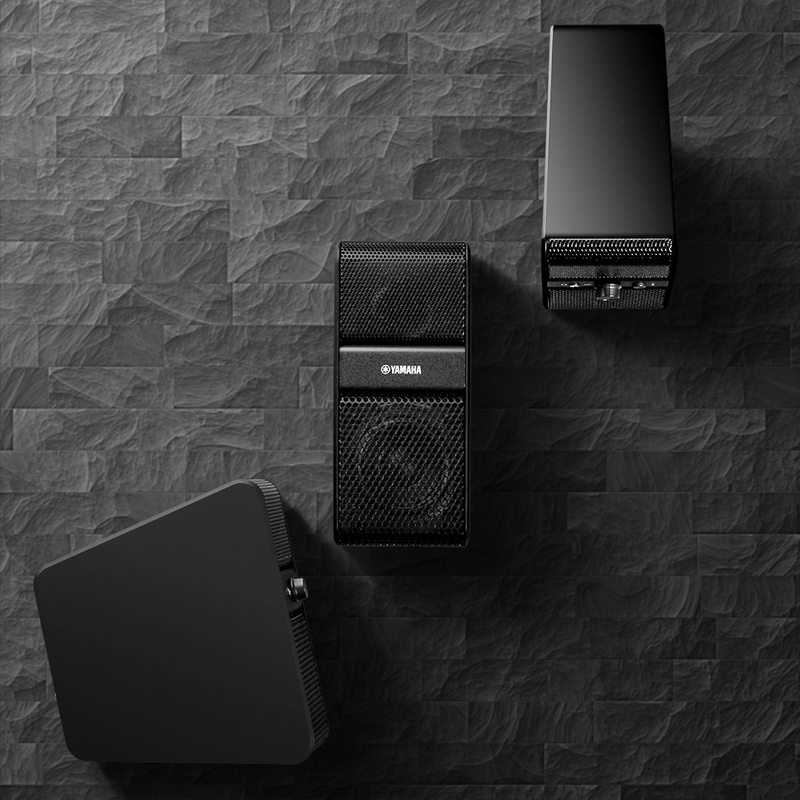 Simply connect your device to the Yamaha NX-50 for instantly bigger and better sound! 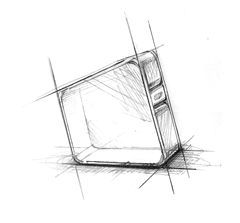 And, with modern metal grilles and a unique design, this speaker system looks as stylish as it sounds. How΄s this for easy operation: you don΄t need to turn the power on and off. Auto Standby automatically puts the system into standby mode after a period of inactivity, then turns it on when sound is detected. And, with Auto Mix, you can simultaneously play the two sound sources connected to the two input jacks; no need to switch inputs! There΄s even an easy-access front panel volume control and headphone jack for your convenience. Right speaker; 2.27 lbs, Left speaker; 1.98 lbs.